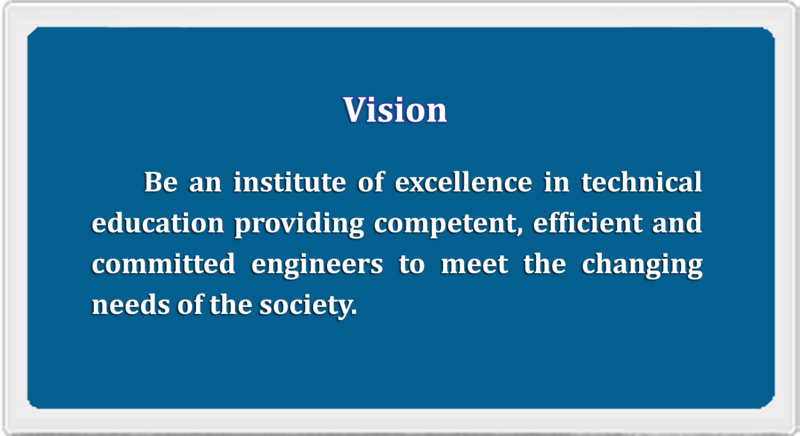 College of Engineering Thalassery, established by Govt. of Kerala in the year 2000 under Co-operative Academy of Professional Education (CAPE) of Ministry of Co-operation, affiliated to APJ Abdul Kalam Technological University (KTU) and Cochin University of Science and Technology (CUSAT) and Approved by the AICTE. The College Offers B.Tech courses in the following six Engineering streams and M.Tech courses under Electronics and Communication Engineering and Mechanical Engineering Departments. Admission is purely based on the Common Entrance Examination (CEE) conducted by the Govt. of Kerala. Students of this college are getting top ranks right from the first batch itself among the colleges under CUSAT. This college is the choice of top rank holders in the CEE. College has made a distinction in discipline, quality teaching and in excellence of students.